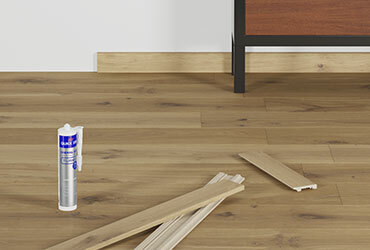 With so many options to choose from, there’s always a Quick-Step floor for your home. Planks or tiles, wide or small, modern or traditional… The choice is yours! In need of a new floor for your kitchen or bathroom? 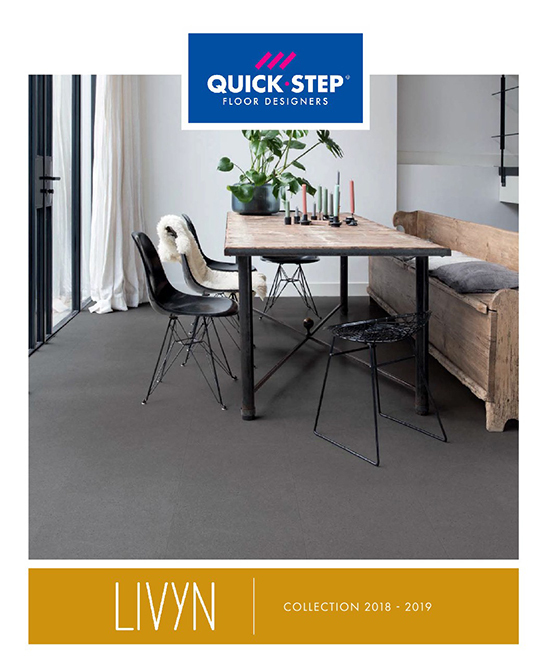 Welcome to the world of Quick-Step floors. Whether you prefer luxury vinyl tiles & planks, the authenticity of real wood flooring, or the practical benefits of a laminate floor, you will certainly find a floor that perfectly fits your needs and style. 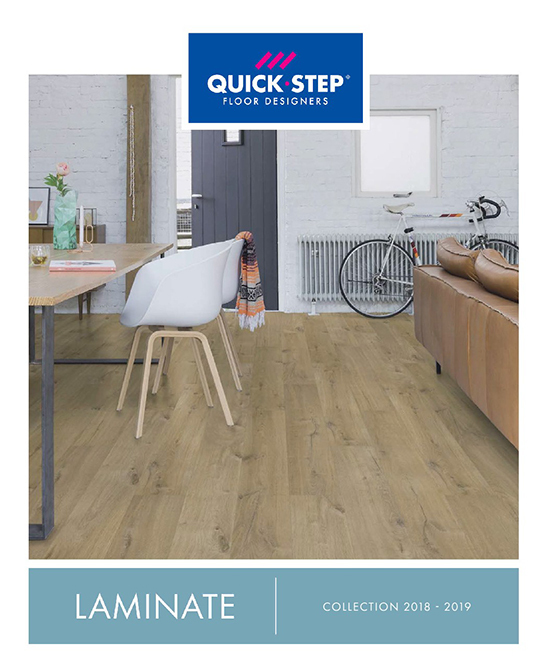 The Quick-Step range is designed to remain beautiful for many years to come. 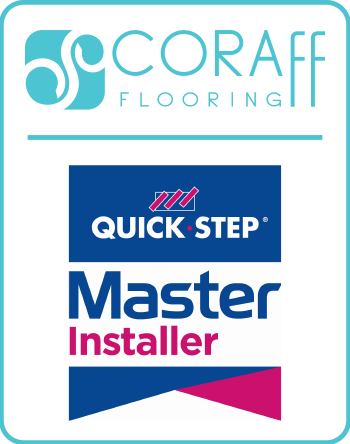 Coraff Flooring is a approved Master Installer. 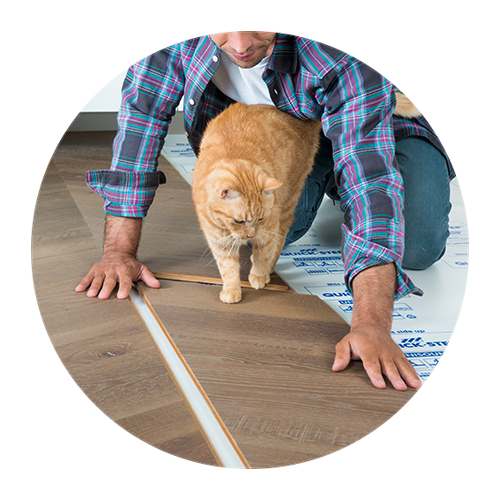 Thanks to the Uniclic Multifit system, we can lay your hardwood floor in no time! 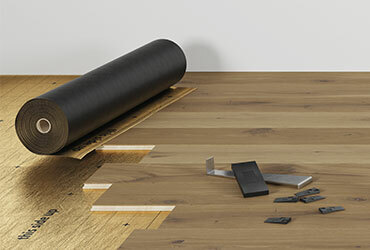 No-post installation work is required, so you can immediately enjoy your brand-new parquet floor. Quick-Step hardwood floors are fully wear proof, thanks to either seven protective layers of UV-cured lacquer or two layers of modified oil. After all, quality is Quick-Step’s middle name! So don’t be surprised if you receive a lifetime warranty. 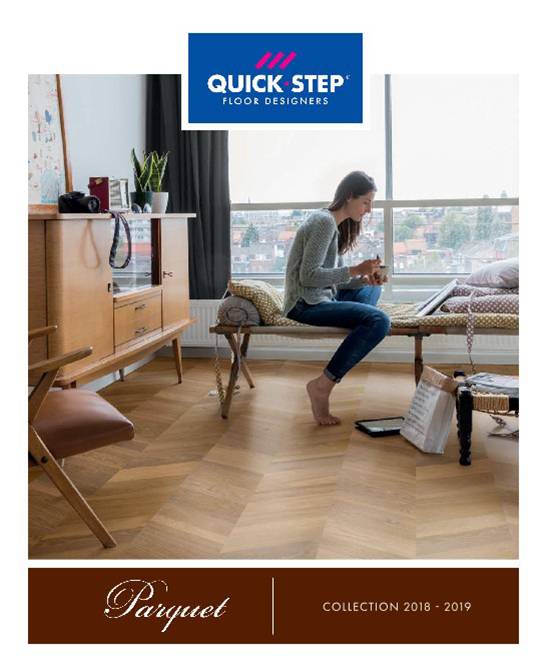 Quick-Step parquet floors come in many shapes and colours. The secret behind our multitude of wood types and beautiful surface effects – from brushed planks to saw cuts – is a genuine passion for design. 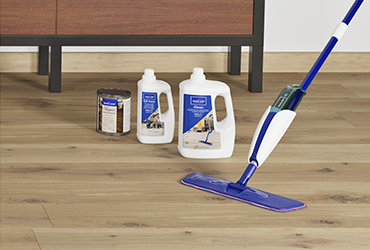 Quick and easy… Quick-Step Parquet floors can be installed in two different ways: floating or glued down. 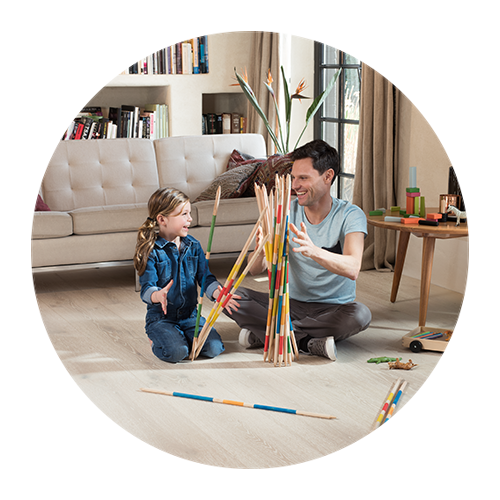 Wood flooring by Quick-Step floors is not only beautiful, it’s also easy to clean and maintain.